The Campus Card programme is powered by X Infotech personalization software. As part of this project, X Infotech also coordinated the card product certification process with MasterCard. The simple, easy to use card combines MasterCard PayPass technology and several applications, including the student ID card, payment wallets, link to the student’s bank account, access control, tap & go general application for transport and the barcode for libraries. X Infotech Card Personalization solution. As part of this project, X Infotech also coordinated the card product certification process with MasterCard. 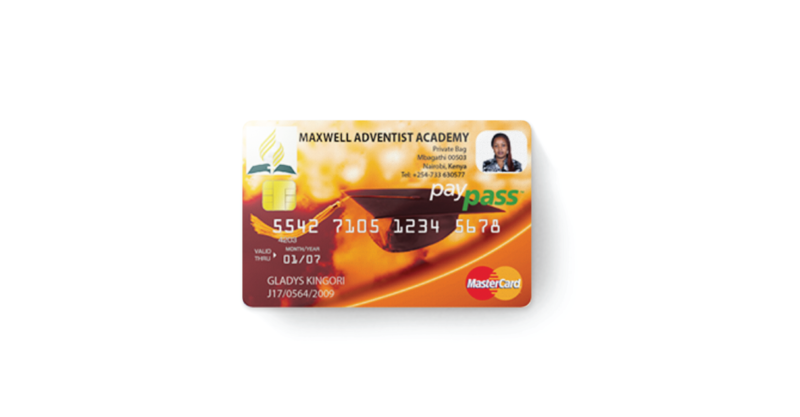 The simple, easy to use card combines MasterCard PayPass technology and several applications, including the student ID card, payment wallets, link to the student’s bank account, access control, tap & go general application for transport and the barcode for libraries.